The University of Tampa has an acceptance rate of 53 percent, and the great majority of admitted students have grades and standardized test scores that are at least a little above average. The university accepts the Common Application, Universal College Application, as well as the university's own application. 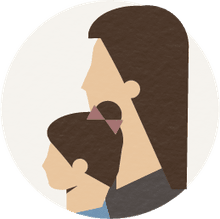 Whichever application you use, the admissions process is holistic, and factors such as your extracurricular activities, application essay, and counselor recommendation will play a role in the final admissions decision. Calculate your chances of getting in with this free tool from Cappex. 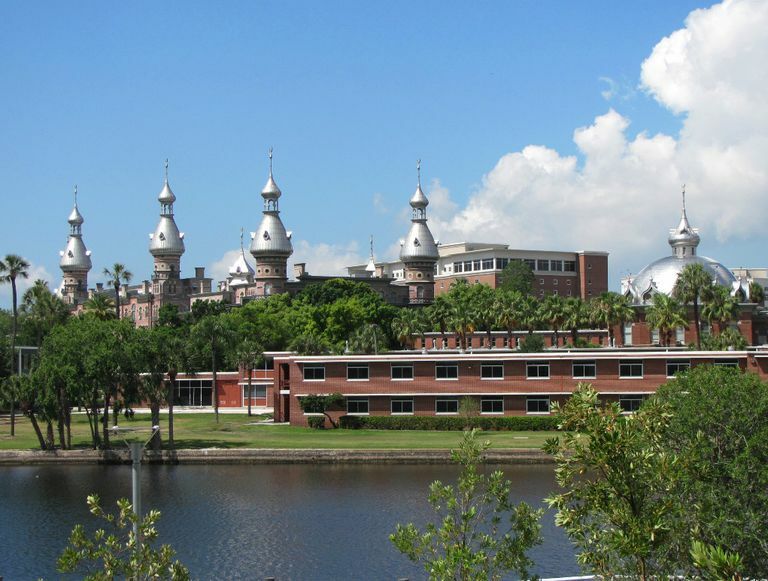 The University of Tampa is a medium-sized master's-level university located on an attractive 100-acre campus on the waterfront in Tampa, Florida. Explore the UT Campus with a University of Tampa photo tour The university has a 18 to 1 student/faculty ratio and an average class size of 21. The university's curriculum has a liberal arts core, and students can choose from over 120 areas of study. Professional fields in business, communications, and nursing are particularly popular. High-achieving students should check out the University of Tampa Honors Program. UT students come from all 50 states and about 100 countries. In athletics, the University of Tampa Spartans compete in the NCAA Division II Sunshine State Conference (SSC). "The University of Tampa is a comprehensive, independent university that delivers challenging and high quality educational experiences to a diverse group of learners. Four colleges offer more than 120 programs of undergraduate study through a core curriculum rooted in a liberal arts tradition. Beginning with an innovative first-year student experience, University of Tampa students explore global issues, examine career possibilities, and refine communication and critical thinking skills..."